It can be daunting for students and staff commencing practice and placements activities. Careful induction, combined with ongoing mentoring, can help to overcome fears of being able to cope and support the application of theory to practice in a challenging clinical environment. Can you remember when you first started? What can you and your team do to ensure the student settles in to the clinical environment? 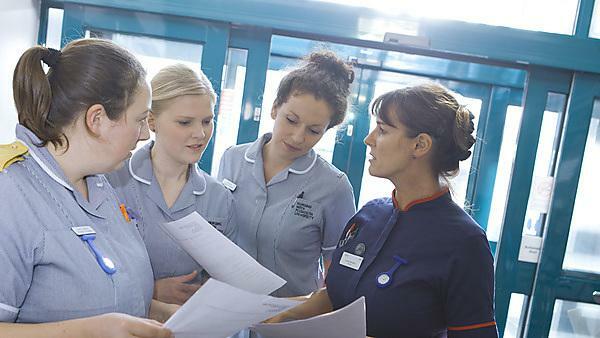 In order to support students in healthcare placements there is a requirement to ensure effective induction and introduction to the environment. This is an essential first step in communication between education and placement providers, staff and students, ensuring orientation to the demands of their placement areas. It is particularly important in healthcare education to ensure the needs of patients and clients are met effectively, where the combination of complex equipment, policies and procedures, and the need to work efficiently in professional roles from ‘day one’ is nurtured and vital. The importance of effective induction has been highlighted in many policy documents and professional body requirements. It is a shared standard in the new framework for healthcare education quality assurance (EQUIP, Skills for Health 2008) to be completed by the practice setting and the Higher Education Institution in partnership. Placement providers within the South West Peninsula provide students with organisation / placement introduction and induction. 1. Access the relevant placement information relating to introduction and induction policy. 2. Follow the instructions provided within the information. 3. Contact the placement's clinical or academic lead directly if there are any difficulties encountered. N.B. Should any issues occur in following placement provider policies contact the placement development leads for the area.